I just did a massive overhaul of my art sales blog site, SprouseNet Art Emporium, adding an image gallery after the price list. 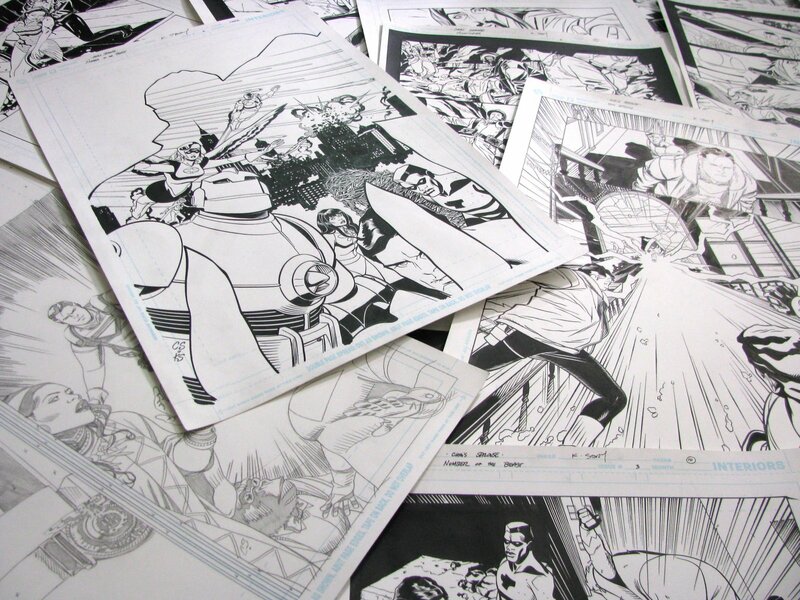 The site now features an image of every single piece of art I have for sale. Check it out!